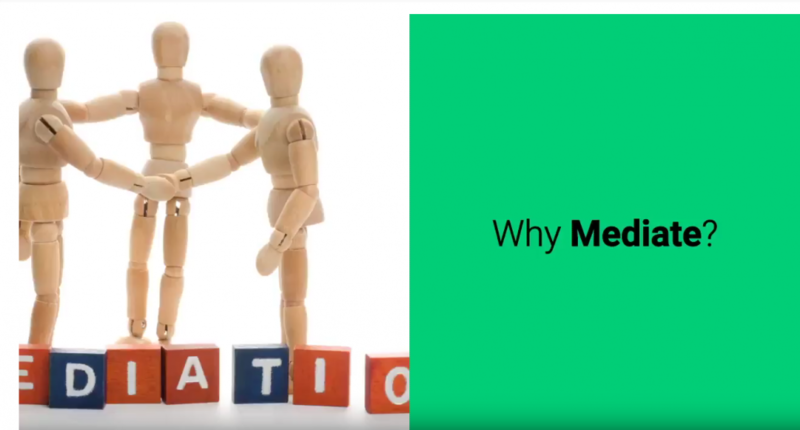 To see one of my favourite Christmas gifts – a video made by a grateful client promoting my mediation practice – click here. Thank you to all my case referrers and parties who appointed me last year. I look forward to working with you and those you might recommend me to this year.